Now powered by Vacasa, Mirasol Beach Apartments has just what you are looking for in a beachside Belize vacation. 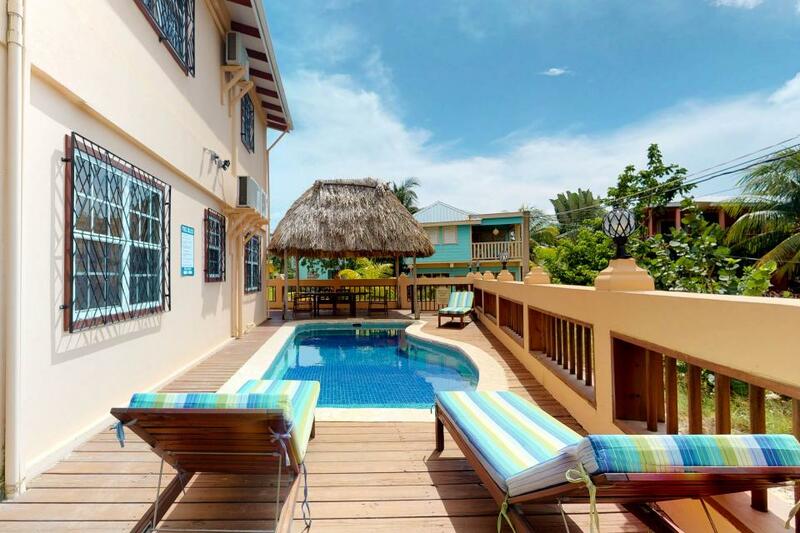 Mirasol is nestled in the heart of beautiful Placencia Village, a village known throughout the Caribbean for its white-sand beaches, proximity to the world’s second largest barrier reef, and fantastic people. 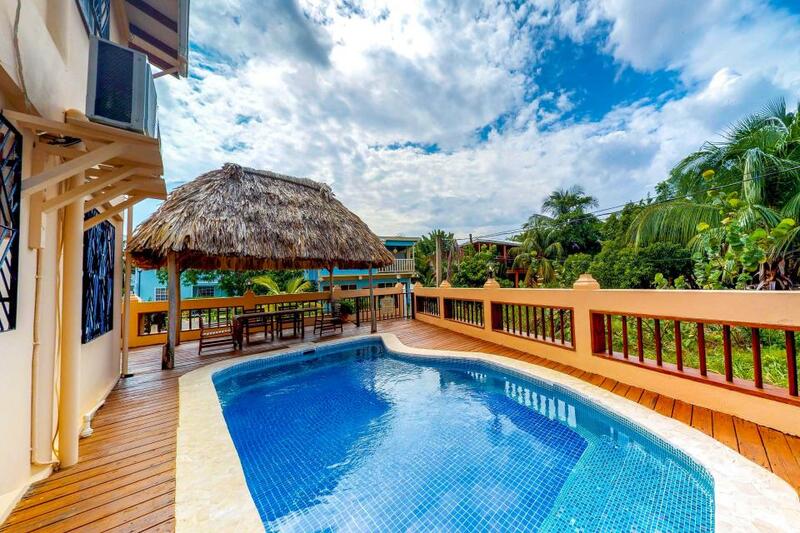 Just one palm tree away from the warm waters of the Caribbean Sea, Mirasol is the Belize destination of your dreams. Browse our three individual apartments and explore your options. 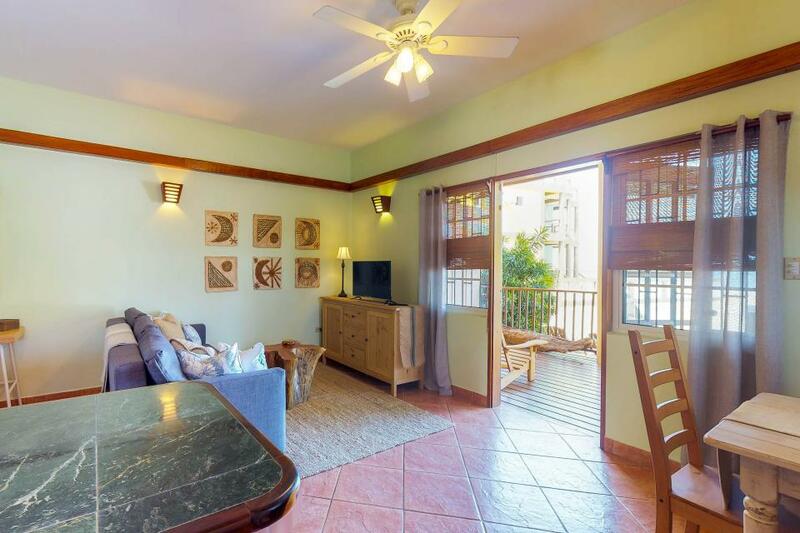 We also offer the entire property for rent as the Mirasol Villa. Come enjoy the beach with us!